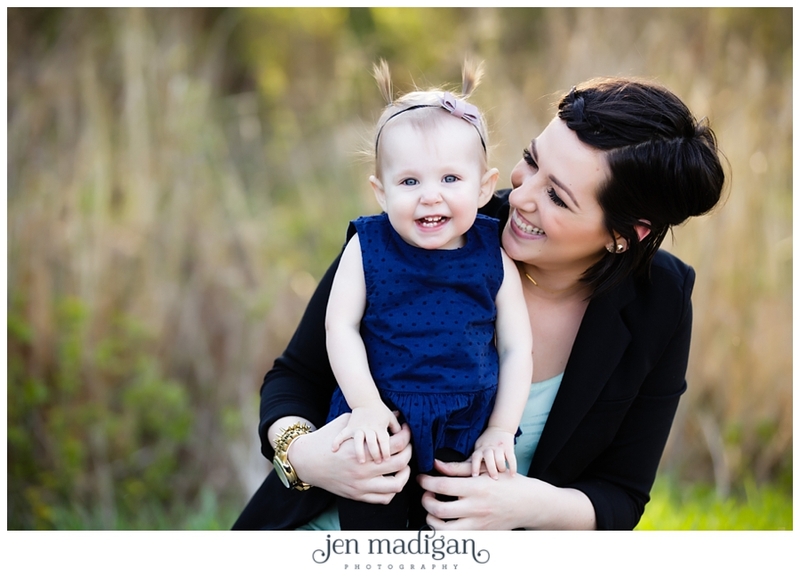 Let me begin by saying - this post includes a special for Mother's Day, and although this post (and the photos) focus on the mother/daughter relationship the special collection can also include Mother/Son or Mother/Daughter(s)/Son(s)! I was a mama's girl when I was little. Then, I became one of "those" teenagers - who felt like their mom knew absolutely NOTHING about ANYTHING (though now I realize she was almost always right...). So, as a daughter myself, I know that the relationship between mother and daughter is a special one. Being a mom is hard work, for sure. It's a lifelong career with no breaks, no sick days, and is often under appreciated. So, in honor of moms - I wanted to take a month to celebrate them. The women below are all outstanding mothers who I've gotten to know on a personal level and they are all so inspiring to me. Tanya, Kayla, Holly, and Gaby are incredible, and Avery, Jae, Elliot, and Erika are so lucky to have such wonderful women as role models. 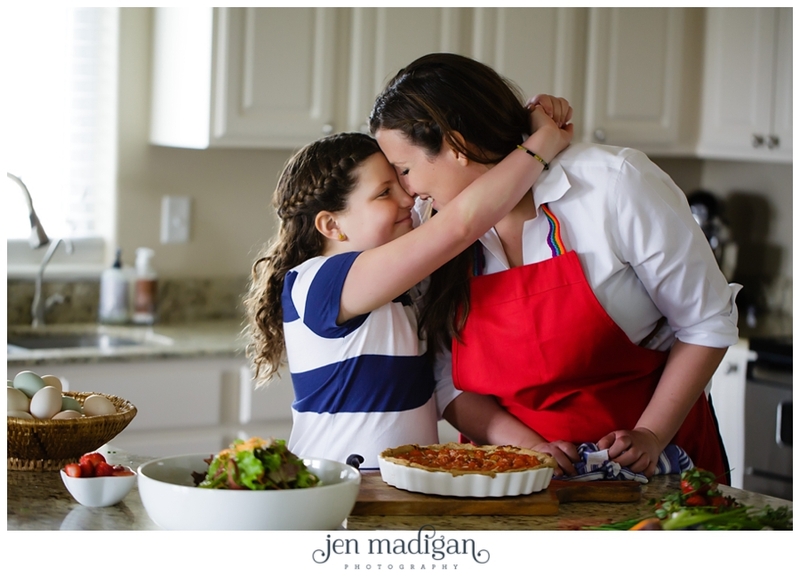 The love between a mother and her daughter shown in these photos makes me miss my own mom (whom I don't see often enough), but also makes me wish for something similar in my own life someday! Truly, photographing these sessions has been the highlight of my year so far. 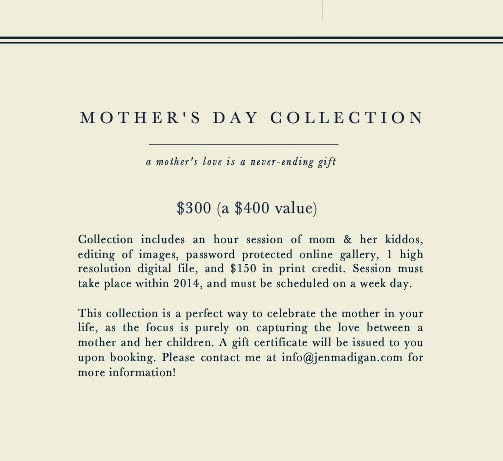 So, to celebrate all of the mothers this year, I am doing a Mother's Day Collection which is available for purchase now through the end of May (sessions can take place anytime in 2014). Details are below! 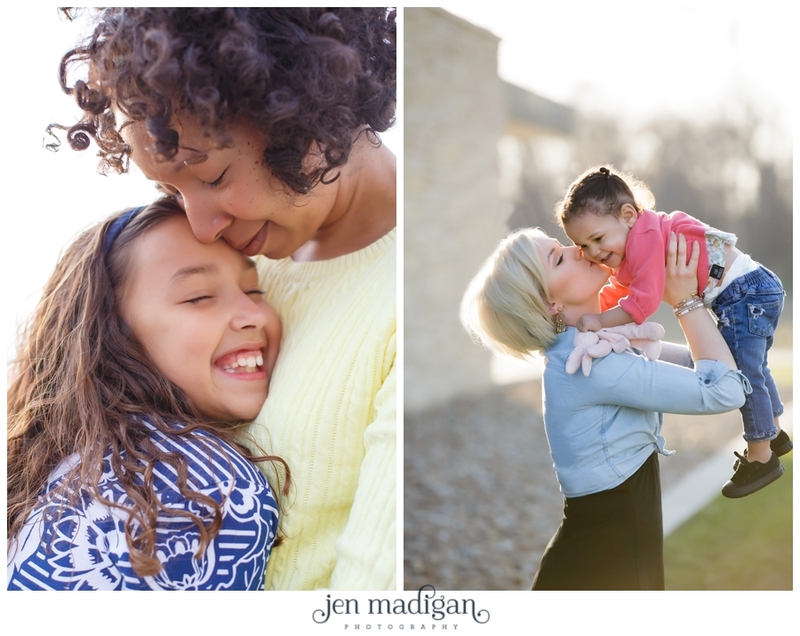 Tanya, Kayla, Holly, and Gaby - Thank you so much for allowing me to document the incredible bond you have with your daughters. I appreciate you all so much! On the left is Tanya her daughter Avery. On the right is Kayla and her little lady, Jae.